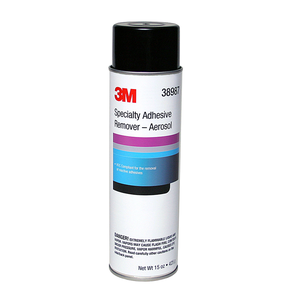 Designed to remove reactive adhesives from a variety of substrates. 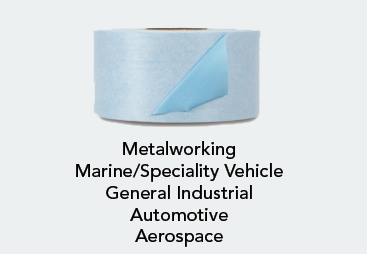 Examples of reactive adhesives include, but are not limited to: epoxies; urethanes; silicones. 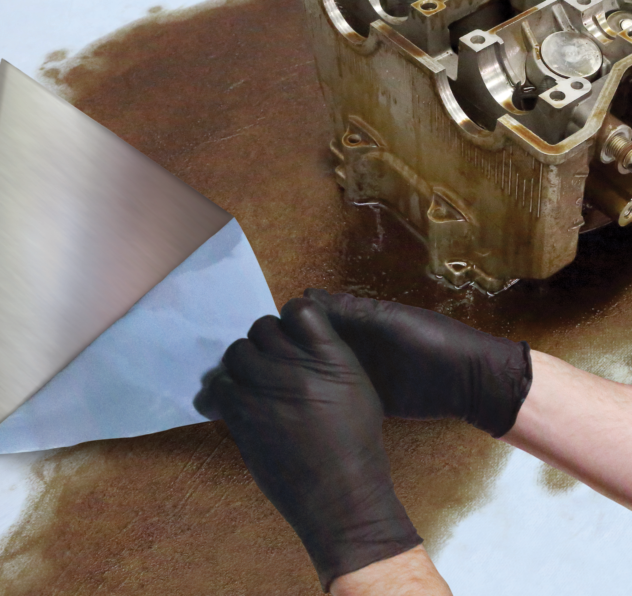 Designed to remove reactive adhesives from a variety of substrates. Reactive adhesives include adhesives that require a hardener or catalyst in order for the bond to occur. Examples of reactive adhesives include, but are not limited to: epoxies; urethanes; silicones.